Burn more coal – cool the planet! Ahhh the bitter irony for climate alarmists. 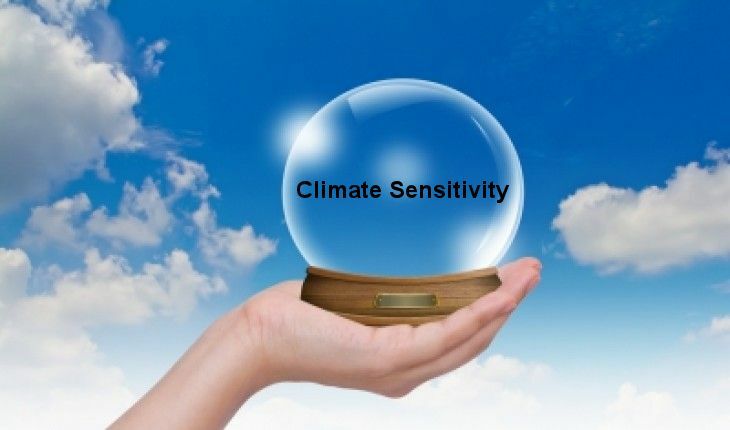 Currently, details are few, but apparently the results of a major scientific study on the effects of anthropogenic aerosols on clouds are going to have large implications for climate change projections—substantially lowering future temperature rise expectations.